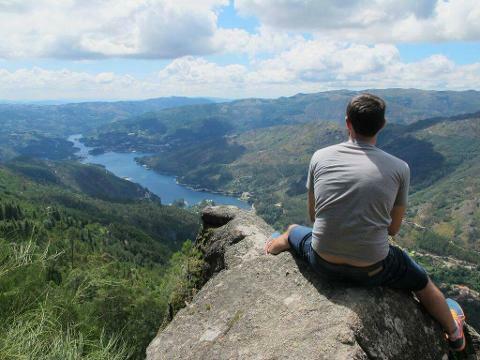 Our proposal is more than a simple visit to Gerês, it's a feeling and to be part of it!! We pick you up in your accommodation, in a 4x4, and your escape to routine start! Surrounded by stunning mountain landscapes you will be able to hike (easy level), swimming in breathtaking crystal waters on waterfalls and lagoons, taste the most traditional Portuguese food, learn our culture and history with locals in their own villages and explore the most fascinating natural spots. To be able to absorb all the sounds, smells , natural beauty , you will have to open your heart and clean your mind. Therefore, our price has everything included! * A Local friendly and nature lover Guide. * Pick up and drop off at you accommodation. * Small-group tour at 4x4 land rover. * contribution for the local associations that help preserving nature and the culture. * Photos and videos of the Tour. What are the highlights of your day? 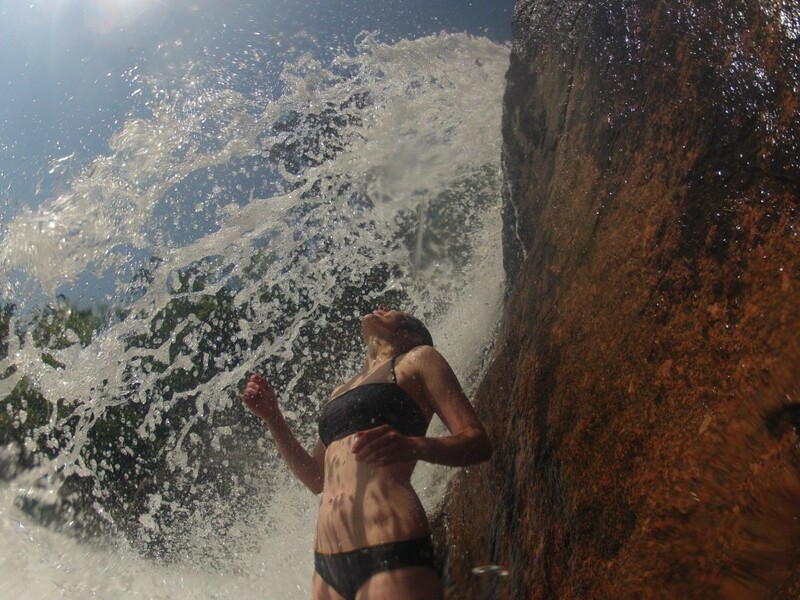 * Dare yourself to have a different day full of outdoor experiences (off road trails, the small hikes, swims, the waterfalls , viewpoints and much more). 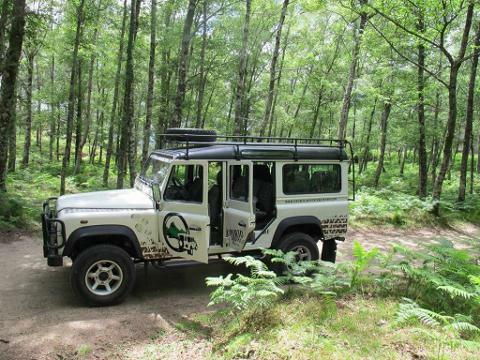 * Explore Peneda-Gerês National Park from Porto on a 4x4 led by a local friendly guide, that knows every secret spot of the park. 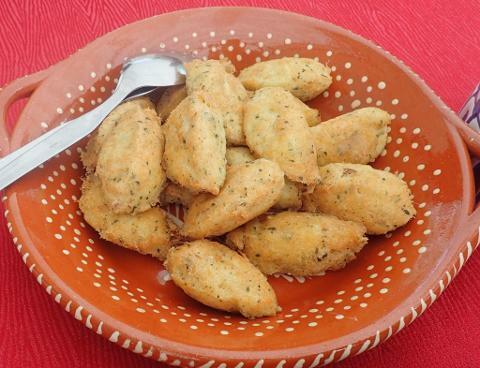 * Taste North Portugal traditional food and wine in a old village lost in the hills. 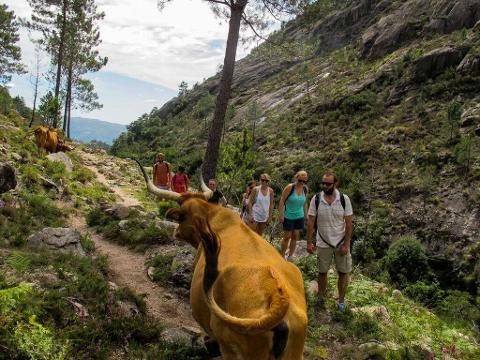 * Learn about the history, culture and people of the countryside in Portugal through Peneda-Gerês National Park local people. * Feel special (Small-group tour with a maximum of eight people to provide a more personalized experience). * Be a responsible traveler (part of your ticket will goes to help the community that you visit). What travelers can join us? Everyone that love and respect nature ( no min or max age).